Hi! I thought I better write a blog post since it's been over a month since my last one! My brain's been all over the place lately, I have a lot of things on my to do list and keep jumping from one thing to another and not staying focused on what I need to be doing, but really does anyone stay on track completely? My main project a the moment is 2018 calendars, I'm trying to be really onto it this year and have them printed by July, it may be ambitious, but I've already seen some finished calendars online, how are people so organised! Usually my calendars are based on themes that I've been obsessed with during the year, so coming up with ideas from scratch is a bit different. I'm pleased to say that I have a solid theme and asthetic for my 2018 calendars and I'm actually really excited about them. Instead of doing designs and 2 shapes I'm going to focus on one design and spend a lot of time on it to make it super good. This is the time of year I get bitten by the jealousy bug. Mainly for one reason, Surtex. Surtex is a massive Surface Design expo where artists take their portfolios, sometimes through an agent, and get licensing deals from companies. Being a pattern designer is my dream and I definitely feel a million miles away from that being at home watching it unfold on social media. Seeing what professional pattern designers have made over their careers usually makes me think that I've done nothing and need to do more. This is both a good and bad thing, I'm trying to use it as motivation to work on my portfolio. 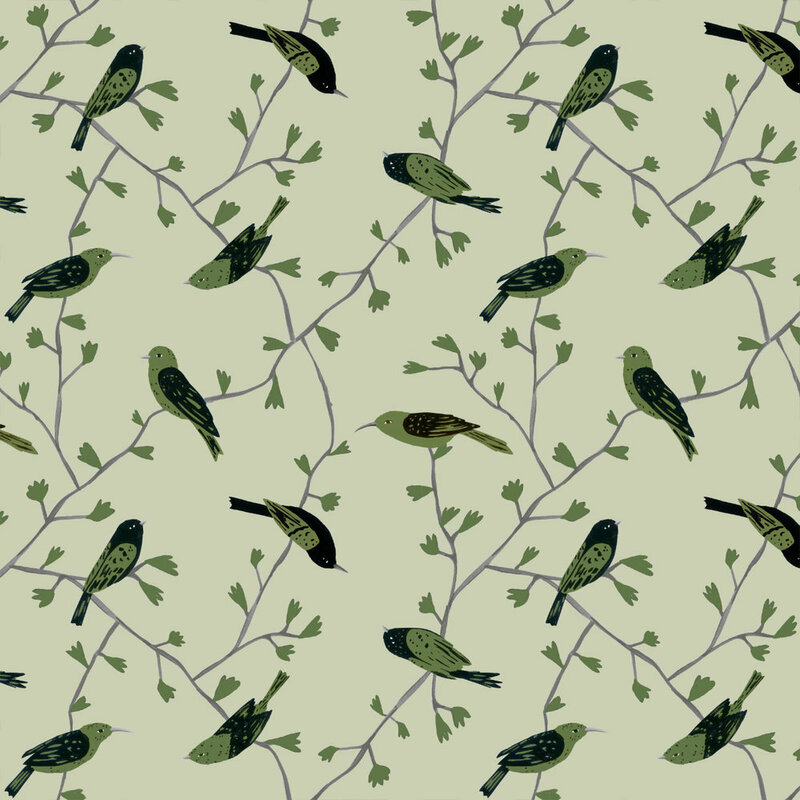 Thats' enough typing for now, here are some patterns I've made lately.